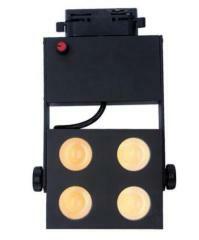 Track lighting is an effective, versatile and stylish way to offer ample lighting. 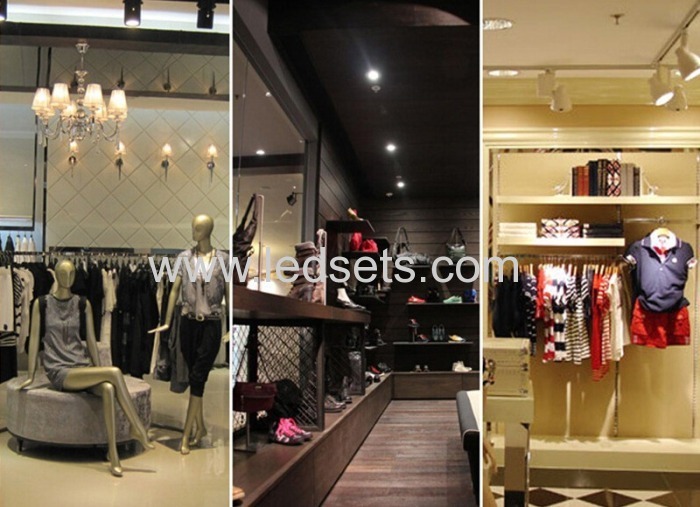 20W LED track lights are highly recommend for museum applications, as they are with USA Honourtek COB, Ra90 and 1600LM output.Also, they are used very often in businesses and shops, although they are mainly used in clothes outlets and furniture shops. 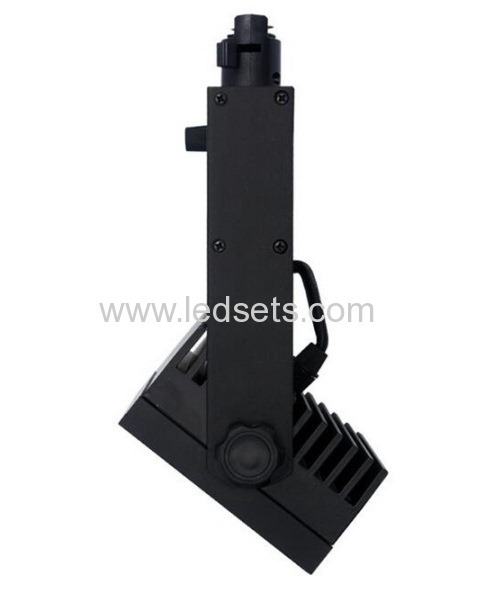 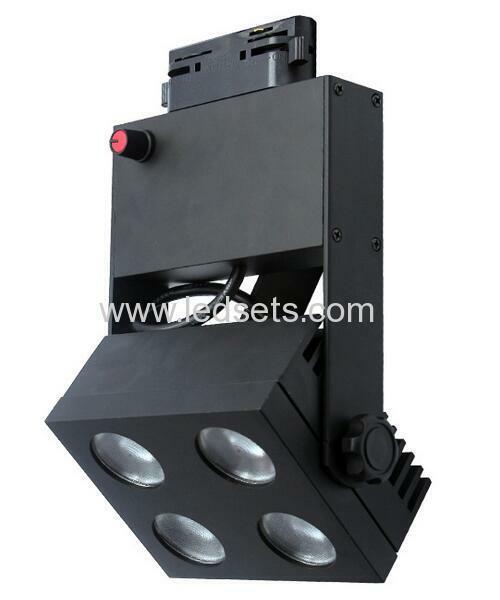 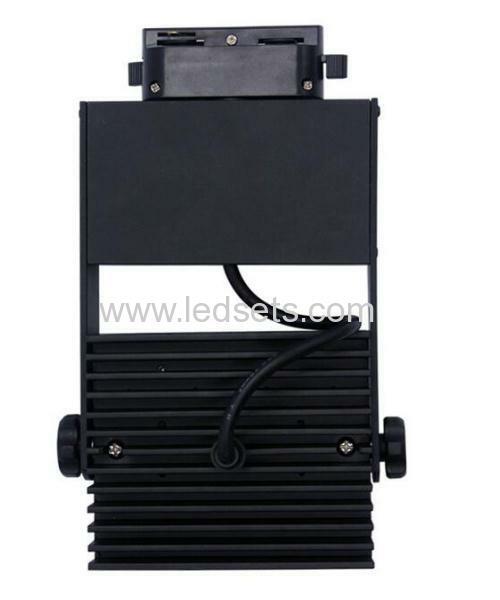 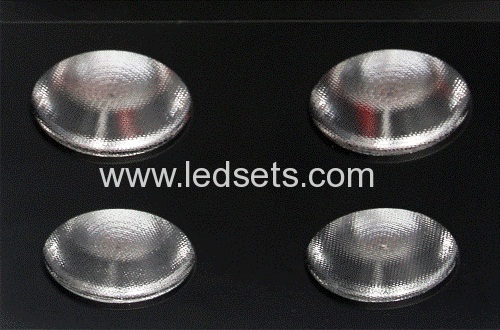 20W LED Track Lights are Frequently used in: Showrooms, rooms with different ambients, banquets and, in general, large spaces that are always undergoing changes and need specific areas to be well lit.